Attorneys, accountants, executors and others rely on Maryland Appraisal, LLC for “date of death” valuations because such appraisals require special expertise and training. They require a firm that’s been in the area for some time and can effectively research comparable contemporaneous sales. Real property isn’t like publicly traded stock or other items which don’t fluctuate in value very much or for which historical public data is available. 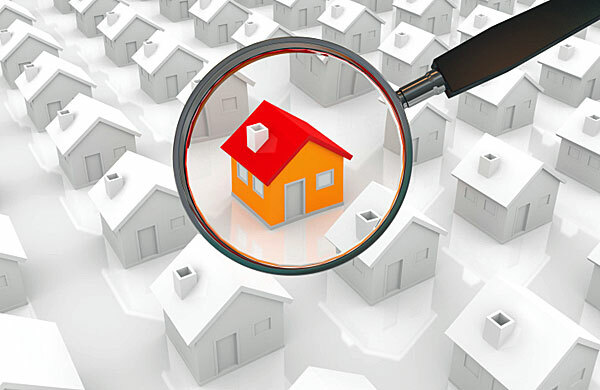 You need a Maryland Certified Real Estate Appraiser, bound by the Uniform Standards of Professional Appraisal Practice (USPAP) for a high degree of confidentiality and professionalism, and you need the kind of quality report and work product taxing authorities and courts need and expect. As Maryland Certified Residential Appraisers, we are often called upon to prepare a date of death appraisal for an estate or trust to establish the “basis” for estate tax liability or trust purposes. If the property was acquired from a decedent the basis is typically the fair market value on the date of the decedent’s death (I.R.C. § 1014). An alternative valuation date may be chosen by the executor that is six months after the date of death, and typically, only if a tax savings can be shown by your tax preparer, accountant or real estate attorney.